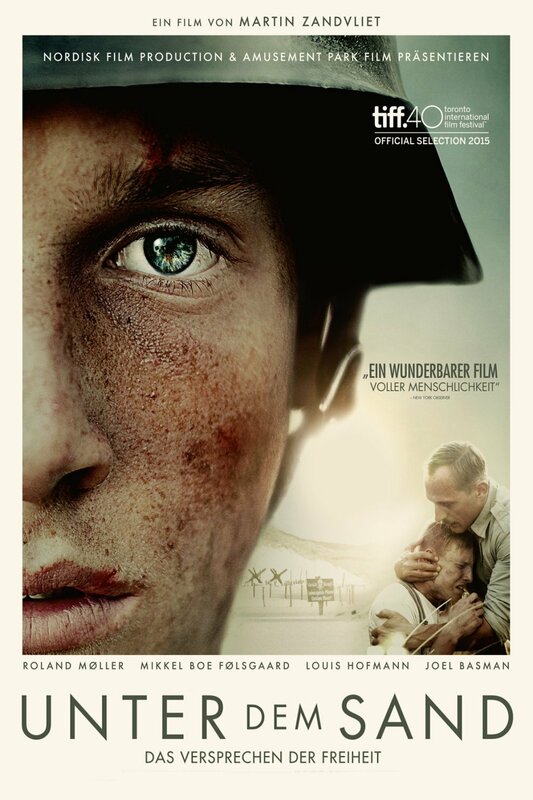 Danish film-maker Martin Zandvliet’s “Land of Mine” (aka ‘Under Sandet’, 2015) opens with a military sergeant, showcasing his fervent love for the country through a furious act of violence and it ends up with him upending the strict rules of state to commit a compassionate act. The narrative engagingly tracks down the humanistic moments that pushed the rigid sergeant to shed down his ingrained hate. 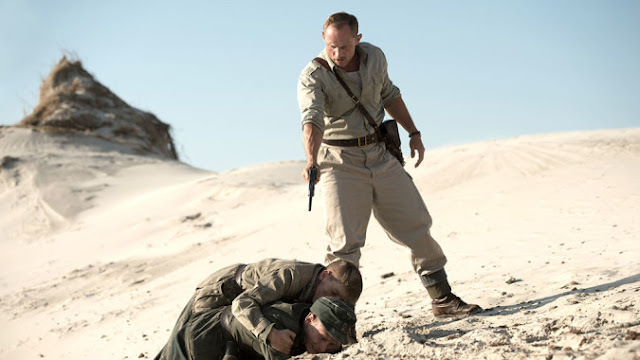 The film is set in 1945 and tells the less known tale of German POW's, forced to defuse the millions of land mines (2.2 million, to be exact) set alongside Danish West Coast (by the German military, which occupied Denmark for five years, anticipated that the ‘Allied army’ would land along the Danish Coasts). The POW's are mostly teenage boys, still withholding the hope of getting back to their beloved land and families. The German boys have had minimal military training and none related to bomb disposal. Writer/director Martin Zandvliet is clever enough to not evoke war experiences of the both sides so as to hold back a politically neutral viewpoint. He allows the viewers to invest themselves with the characters and side with the humanistic ones, irrespective of the identities. “Land of Mine” is not devoid of the overarching emotional pull and sentimental narrative devices which plague these kinds of war drama. It doesn’t have the intricate visual methodology to convey the horrors experienced by its characters (like in the recent “Son of Saul”), since the plot trajectory and visuals are simple & predictable. 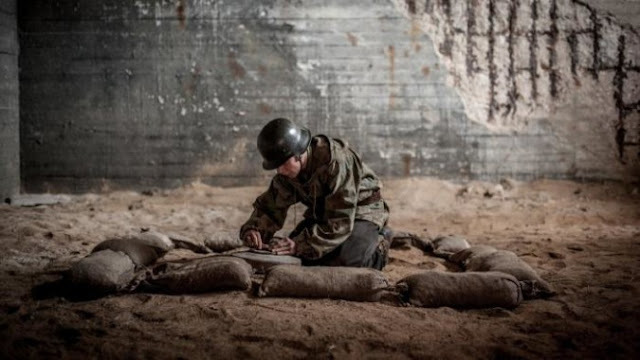 The gritty nature related to the diffusion of mines also has the danger of getting packaged as a piece of tense entertainment, which will make audience feel sad for a moment and then move on. Despite such uncomplicated narrative device and possibilities of misrepresentation, “Land of Mine” remains sensitive and authentic, thanks to the strong characterizations of the German POW s and an impeccable performance by Roland Muller as Sergeant Carl Rasmussen. There are obvious missteps and melodrama, but it also elegantly uncovers a little-known story from a very familiar period in history. A staunch military man to the core, Sergeant Rasmussen hostile attitude towards the German is shown in the opening sequence as he beats and bullies the departing occupiers. 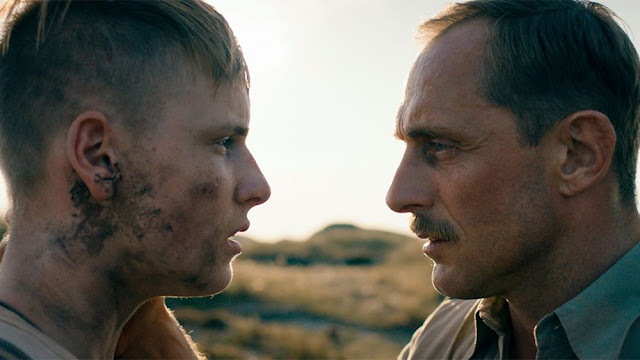 While the film’s original title is translated as ‘Under the Sand’, the World-wide English title “Land of Mine” offers two possible interpretations: the obvious one being the coast riddled with mine; the other indicates the strength and ferocity the Danes receive from winning over their homeland. The original title also works as a beautiful metaphor for the foreboding elements, waiting to overturn the nation with cruel, inhumane acts. What’s waiting to explode is not just the ‘mine’ under the sand, but also the unbridled anger, waiting to obliterate basic humanity. Rasmussen’s words blast like bombs when he first comes across the Germans assigned to clear the 45,000 mines along the coast. Among the Germans, the ones who immediately make an impression on Rasmussen are the teenage twins – Werner and Ernst Lessner. Then, there is Sebastian Schumann with his brooding, piercing looks. Rasmussen commands them to defuse six bombs an hour and provides little hope that after finishing the job they might go back to their homeland. The German boys after their dangerous day work spend rest of the time, hatching hopeful plans about their future in dilapidated nation. Opposite the little shed, where the boys are bunking, there lives a single mother and innocent little girl. If you think that the little girl would play a vital role in showcasing the Germans’ humanity, you are right. If you think Rasmussen warms up to these boys, you are right again. But, as I said these obvious button-pressing things doesn’t entirely derail our emotional resonance (or connection) to the subject at hand. The picturization of the sweeping vistas of the coast are spectacular. But, I felt there are far too many visual cues to manipulate viewer’s emotions. The bird’s eye view of movie’s moment of happiness (like the scene where the boys play at beach) and the recurring high-angle shot of Rasmussen driving the jeep adversely impacts the film’s grayish narrative tone. The repeated use of wide shot clues us in to expect an explosion and expect for the first death, these visual cues only creates a forced dramatic moment (the musical score after the explosions felt too manipulative). The nuanced staging of the interactions between boys and Rasmussen is absent in the way director Zandvliet handles the horrific deaths. The mounting deaths sadly become a plot point and stop the film from maturing into a great humanist drama. The subplot involving the cute, little girl and the boorish lieutenant Ebbe leans too much onto the conventional narrative arc. 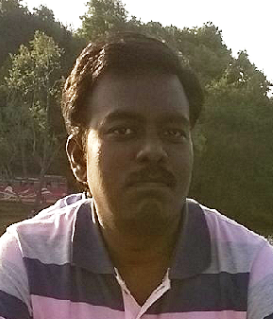 The subtlety and originality related to the story is cast aside by such mawkish inclinations. Roland Moller & Louis Hoffman as Rasmussen and Sebastian delivers a strong performance, transcending certain contrivances of the big dramatic moments. The inherent tension and genteel friendship between them makes the film well-worth seeking out, despite all the aforementioned disappointments. “Land of Mine” (100 minutes) chronicles a heart-wrenching and obscure subject, set in the ravaged, post-World War II landscape. It has no political inclinations, although its leanings towards formal narrative devices make it far from being a great ethical work of World War II cinema. Nevertheless, it’s worth watching for the solid performances from the ensemble.